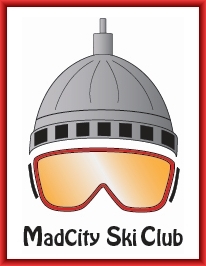 The MadCity Ski Club (MCSC) is an informal, web based organization for recreational downhill skiers. The majority of our members are located in Madison and Wisconsin. Our primary method of communication with members is via an email list. New members are always welcome! And membership is free! 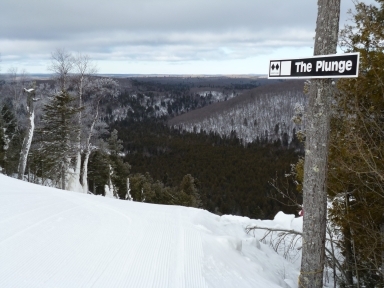 If you would like to be notified of out-of-state and local ski trips, social events, and news, select the “Join” option on the menu bar above to be added to our email list. In addition to the email list, news and trips for the 2018-2019 ski season will be posted to this web site. For the upcoming ski season the MCSC is planning a week-long western trip to Steamboat Springs. Visit our Trips/Events page for details. A Lutsen, MN or a second western trip is possible if there is interest. 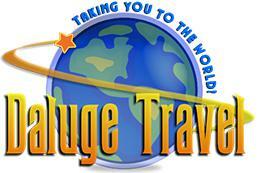 Arrangements and details for ski trips are coordinated by Rick and Peggy Daluge of Daluge Travel, Madison, WI.